Lenten sacrifice: Time to give up plastic bags or incandescent bulbs? WASHINGTON (CNS) — As Lent begins with Ash Wednesday March 9, Dan Misleh wants to remind Catholics that it is not just about giving up chocolate or ice cream for 40 days. 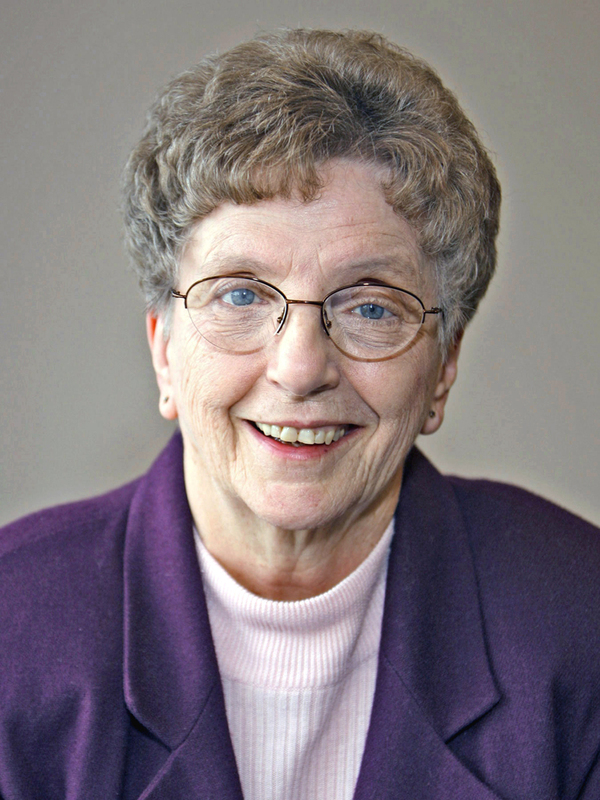 Dominican Sister Bernita Hessling, who served in the Diocese of Beaumont during the 1980s, died Feb. 22. Josephite Father Eugene Moynihan died at the age of 85 Feb 17 in Baltimore, MD. Youth in the Diocese of Beaumont got a chance to praise, worship and be inspired Feb. 23 courtesy of Doug Tooke and David Casey. 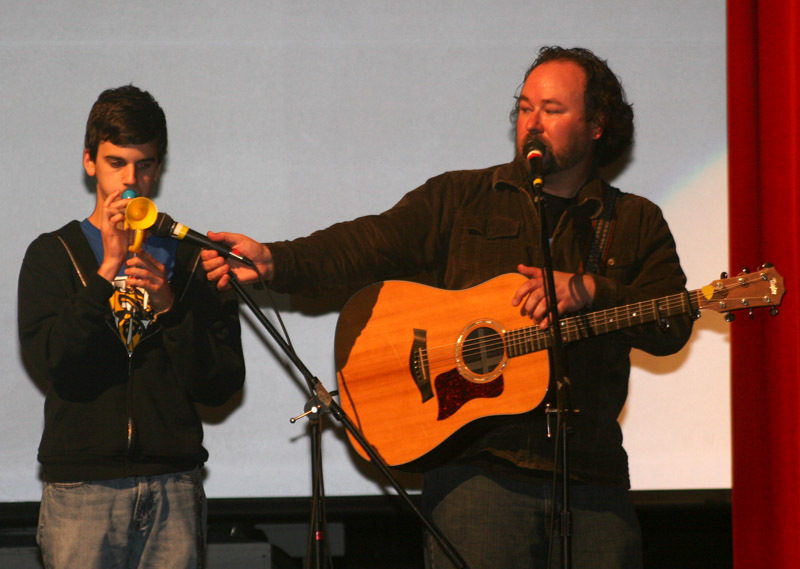 The two performed at Nederland High School in a concert sponsored by the Office of Youth Ministry. 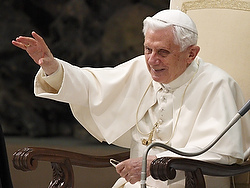 VATICAN CITY (CNS) — Lent is a time for self-examination and to let go of all traces of selfishness, which is the root of violence, Pope Benedict XVI said. “The greed of possession leads to violence, exploitation and death,” which is why during Lent the church encourages almsgiving, “which is the capacity to share,” the pope said in his annual message for Lent. 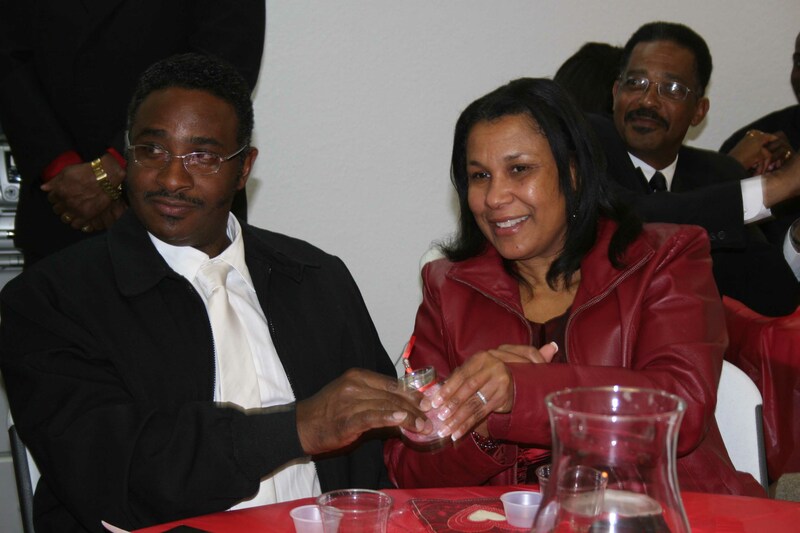 The Marriage Ministries from Blessed Sacrament and Our Mother of Mercy, Beaumont, came together to give married couples from their parishes a special night out in honor of the upcoming Valentine’s Day. 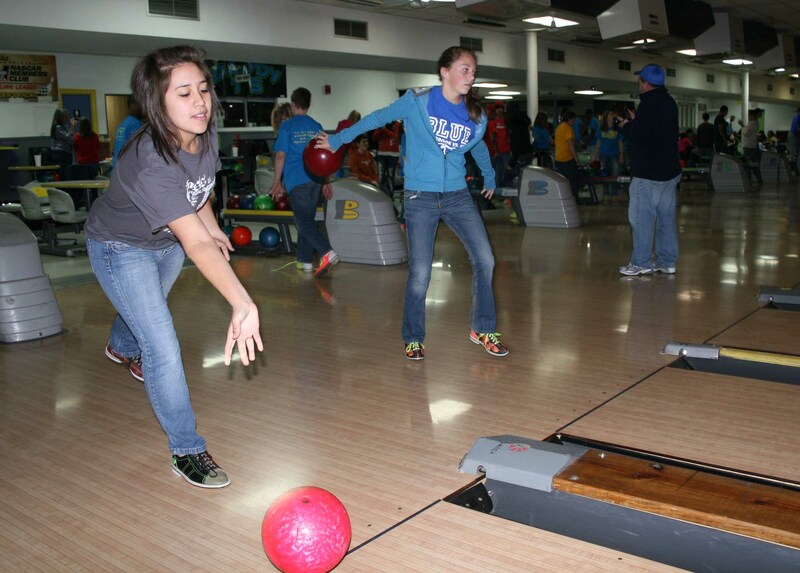 More than 120 people from 10 parishes throughout the diocese tried to keep their balls out of the gutters Feb. 12 as they tried to raise money at this year’s Bowling for Birthright, the annual diocesan high school bowling tournament. This year’s tournament was held at Star Bowl, Beaumont. Bowlers were required to obtain at least three sponsors pledging a minimum of one cent per point scored for their total three-game series score.